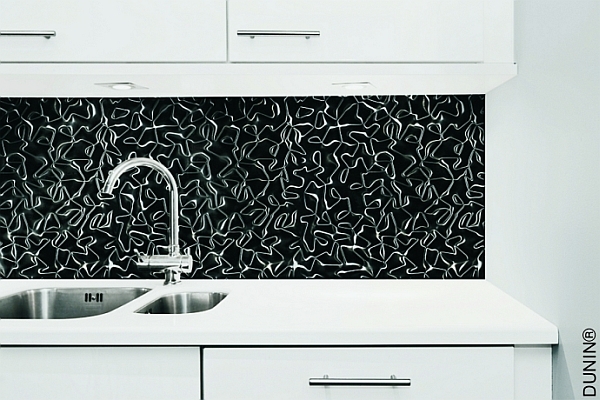 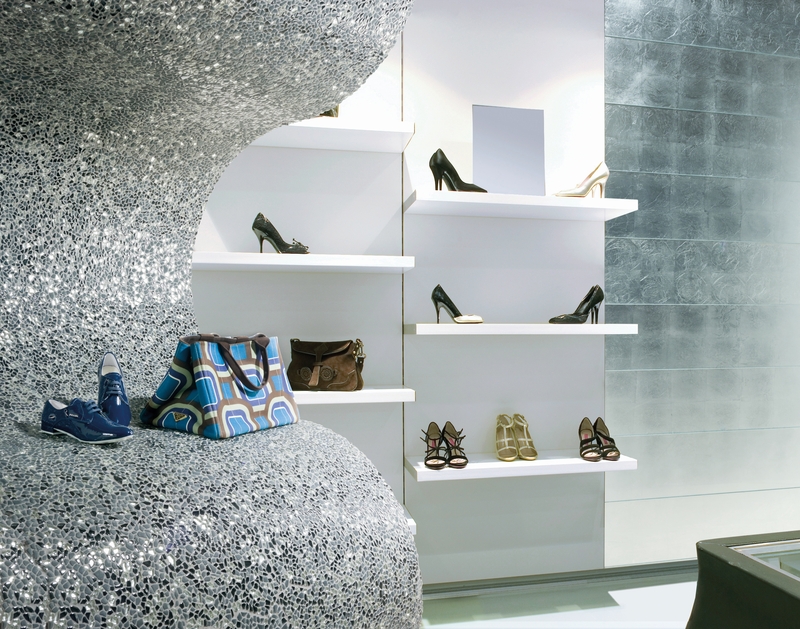 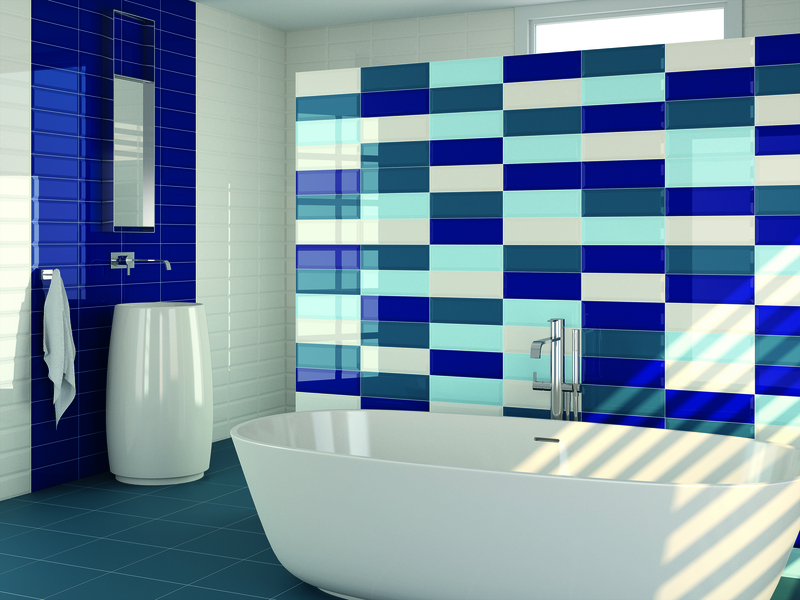 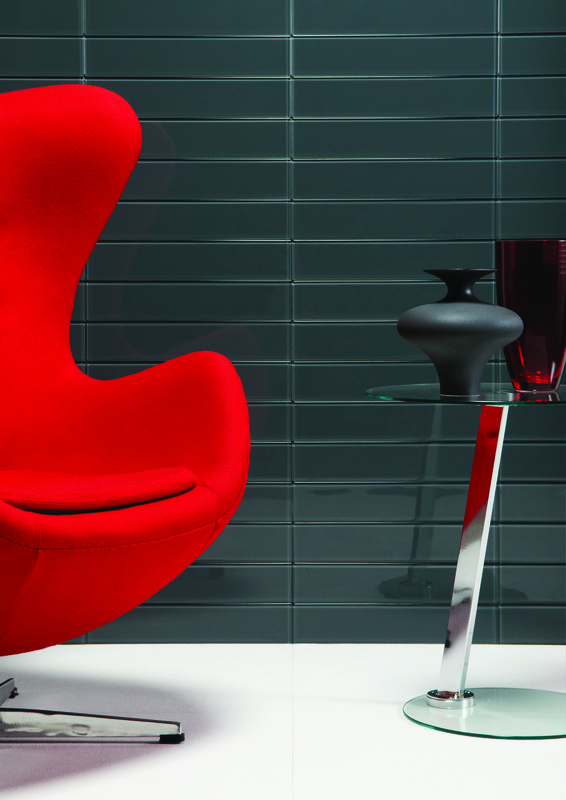 Glass tiles are a wonderful addition to our portfolio of products. 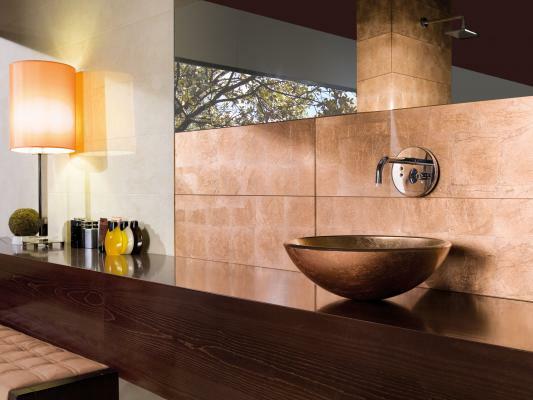 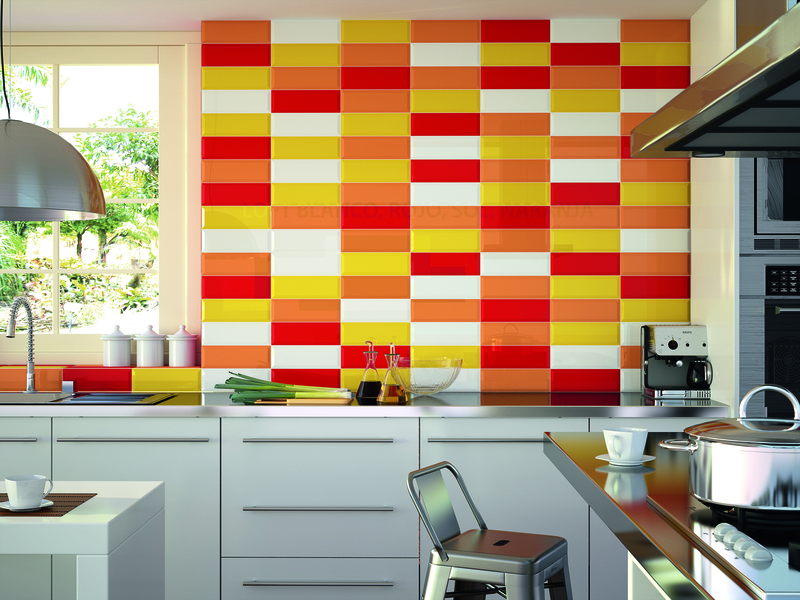 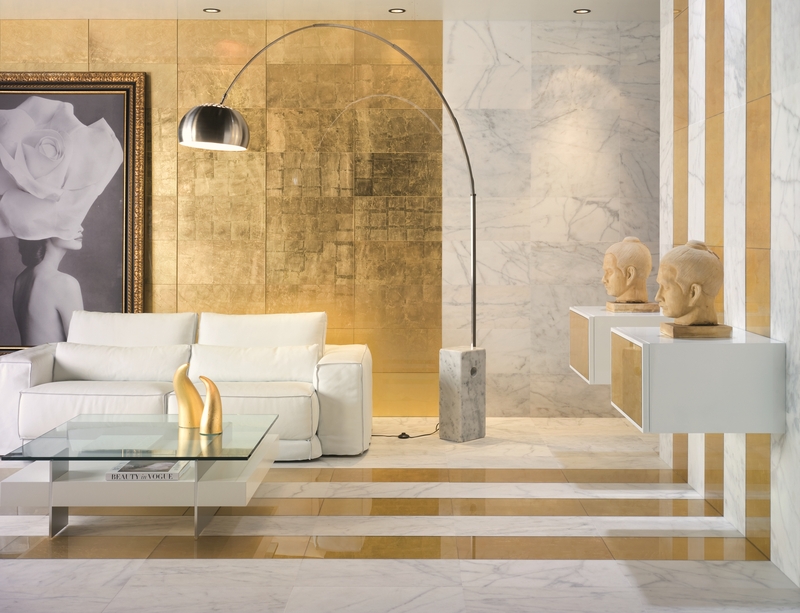 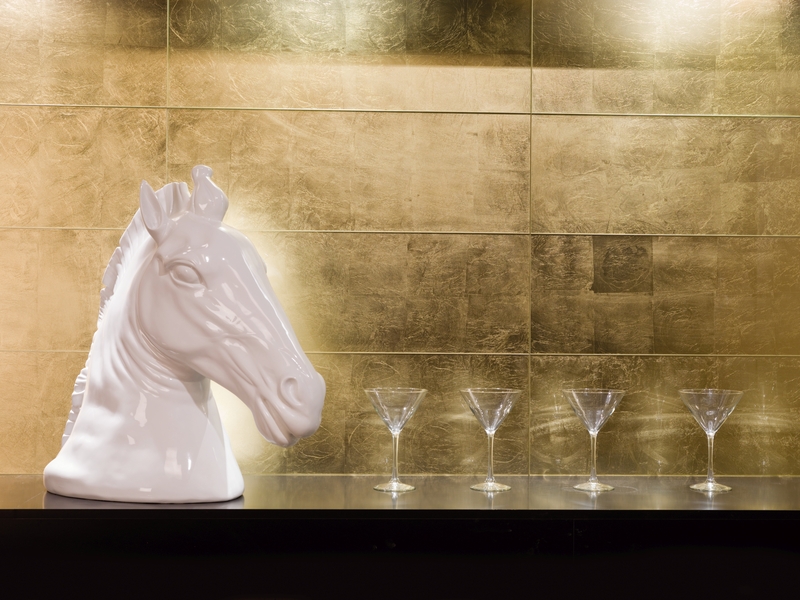 These tiles can be used on their own, or in a combination with marble, porcelain, mosaic or ceramic tiles. 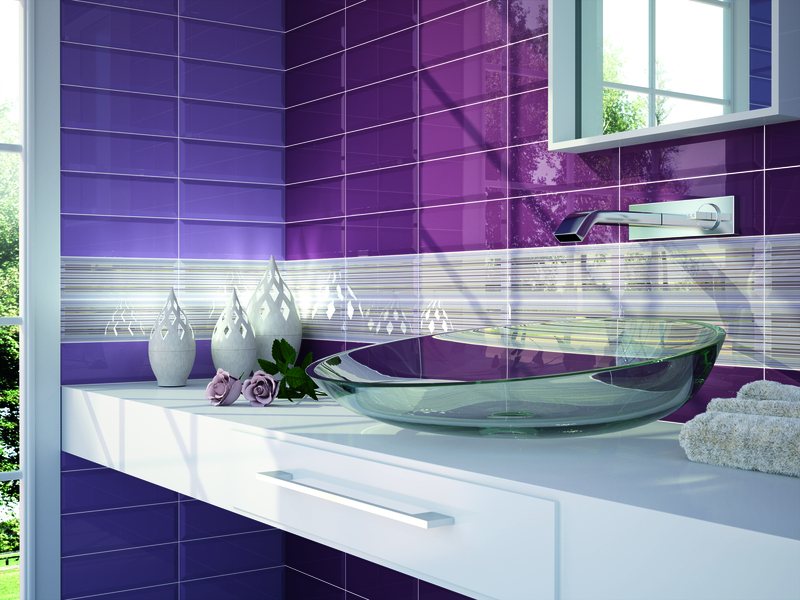 Glass tiles are easy to maintain and amazing to look at. 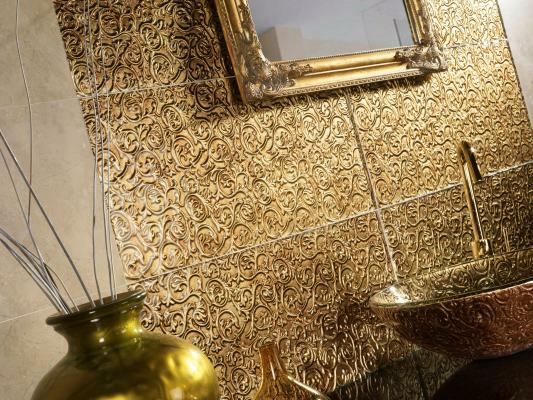 They can be used as a feature to enhance a shower area, or as a decorative border. 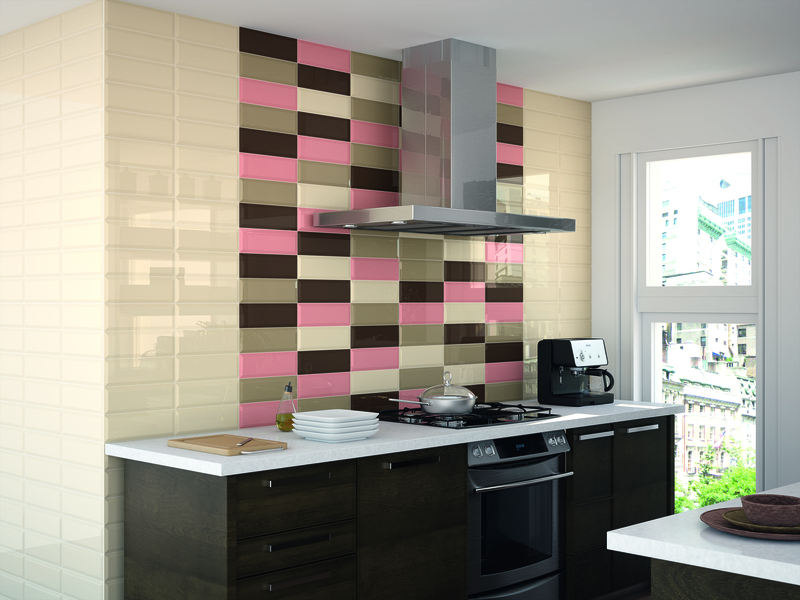 Style!® has many possibilities for your consideration. 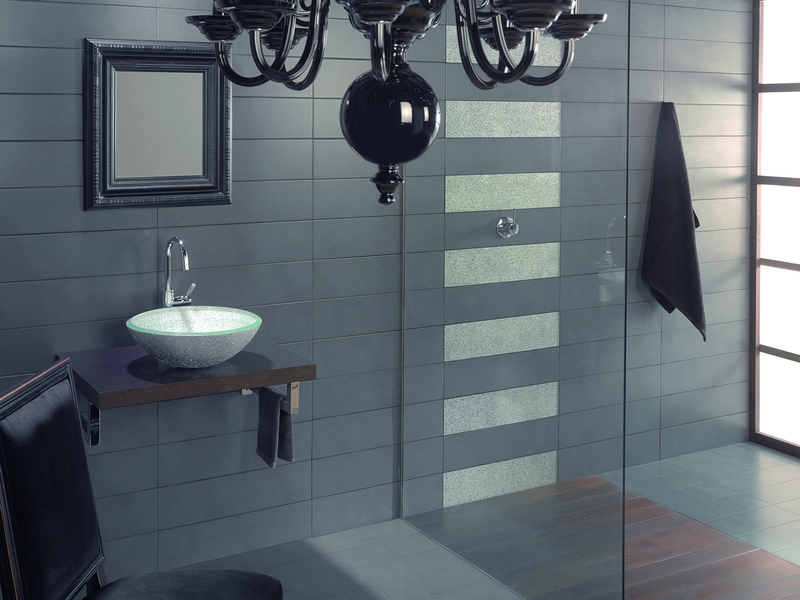 If you thought that glass can only be used on windows, have a look at the range of different ideas and concepts our site provides to fire up that imagination of yours. 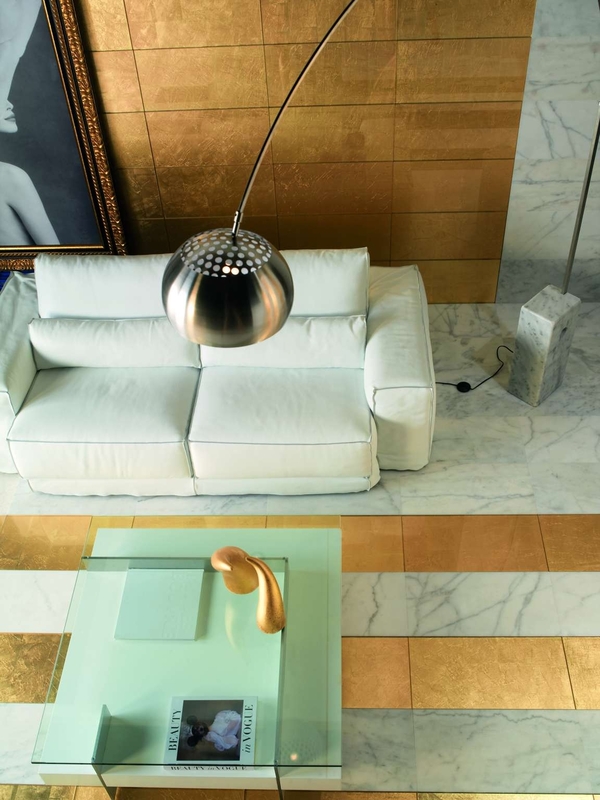 Interestingly many home owners are beginning to understand that glass tiles can lend an elegant and artistic look to your rooms. 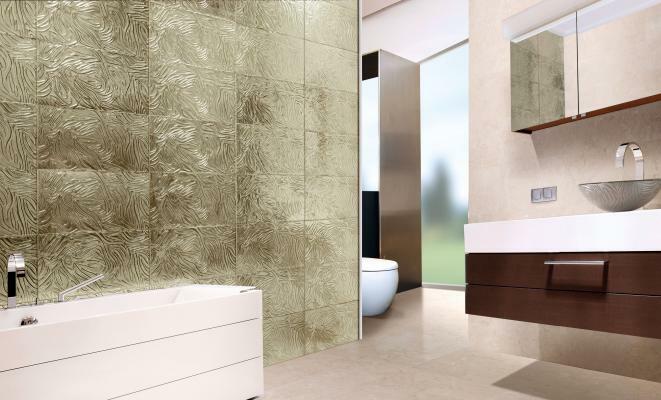 Turn your bath space into a desirable ambience with frosted partitions, majestic showers and shimmering backdrop features. 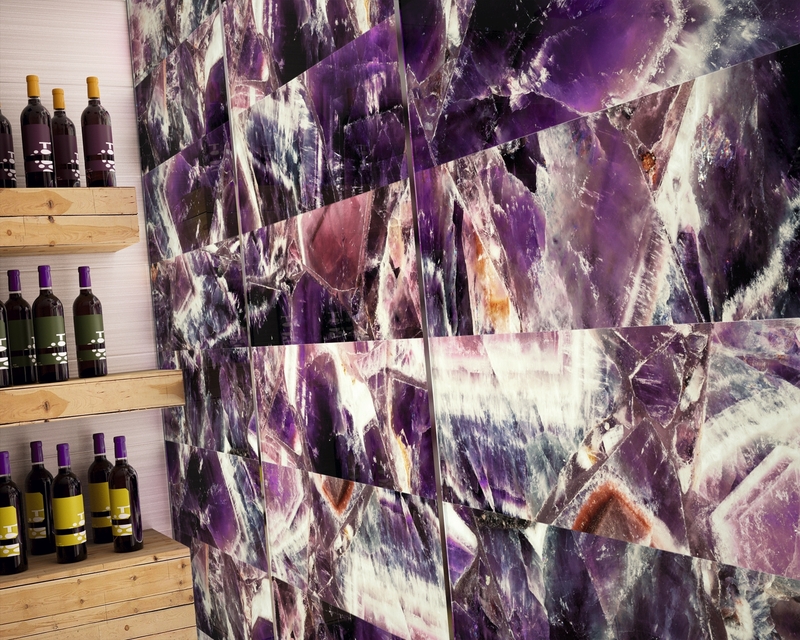 Let our cache of choices fill up your senses and help you make up your mind when you need something magical to transform your restrooms. 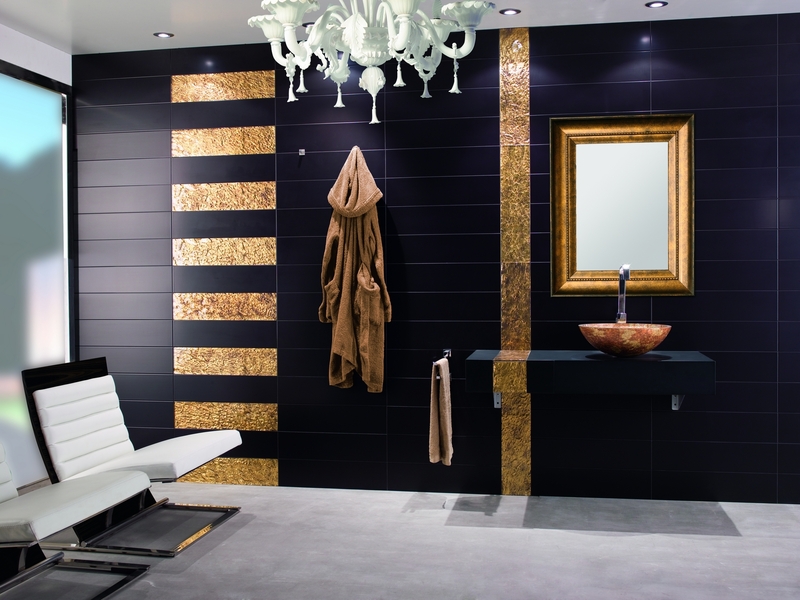 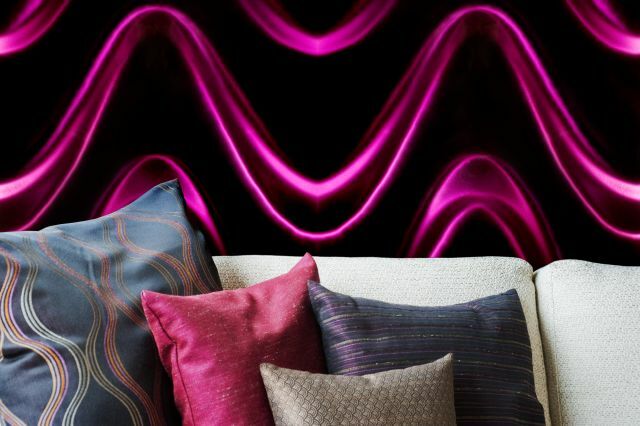 You can even mix and match different colours and tones to create a dramatic effect.